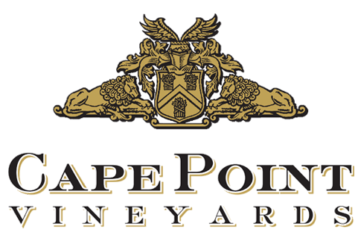 A year end function at Cape Point Vineyards is not only the perfect way to thank your team for their hard work and dedication throughout the year but also a great way of getting them psyched up and ready for the next season. 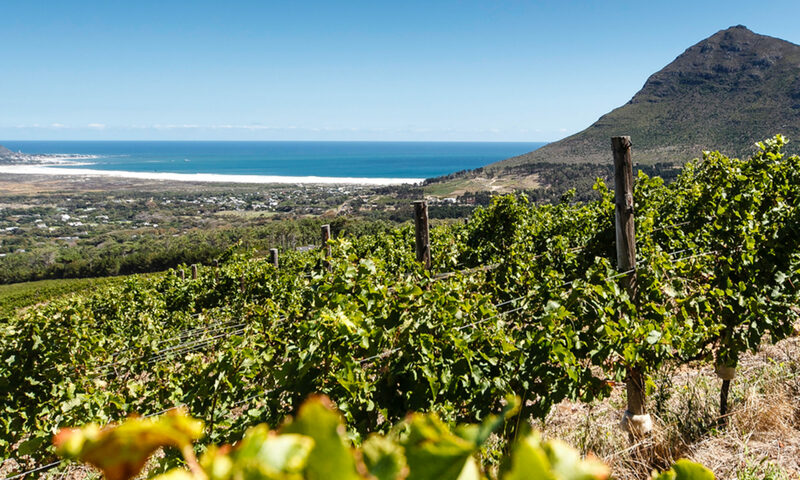 Cape Point Vineyards multi faceted venue provides the ideal space for a year end function; from exclusive hire for large corporations to more informal shared space gatherings for smaller teams. Our magnificent views, international cuisine, excellent service and world class wine provides a sure way of showing your appreciation of your staff, without the discomfort of dress up and other gimmicks. View our year end function menus or contact events@cape-point.com for a personalised quote today!